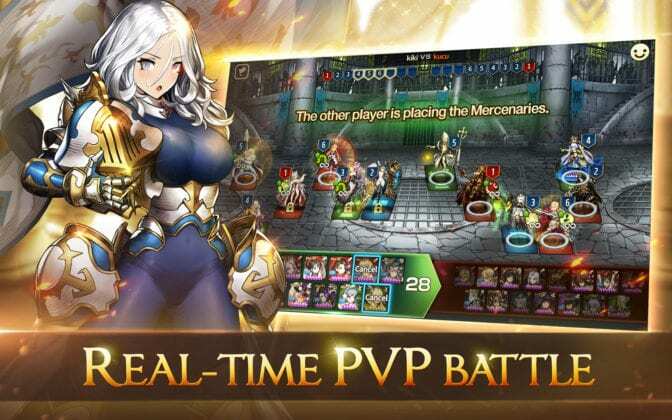 [Google Play pre-register] Brown Dust, the smash-hit tactical RPG from Korea-based publisher Neowiz, will launch free-to-play into the global market on March 7th for iOS and Android. 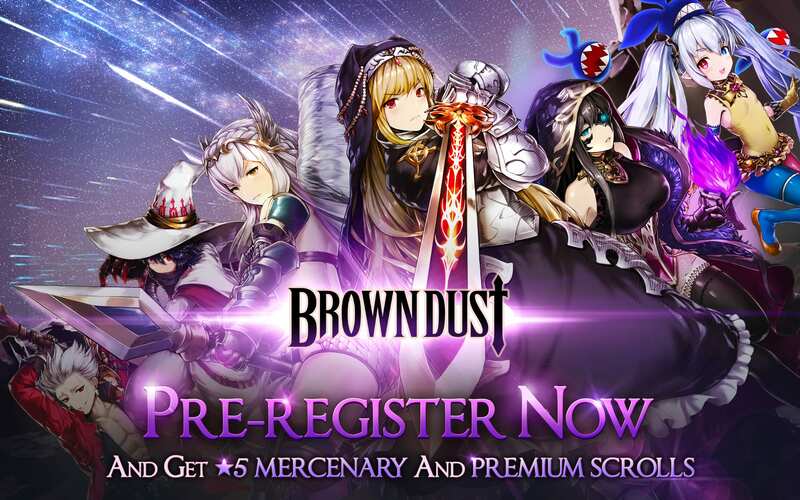 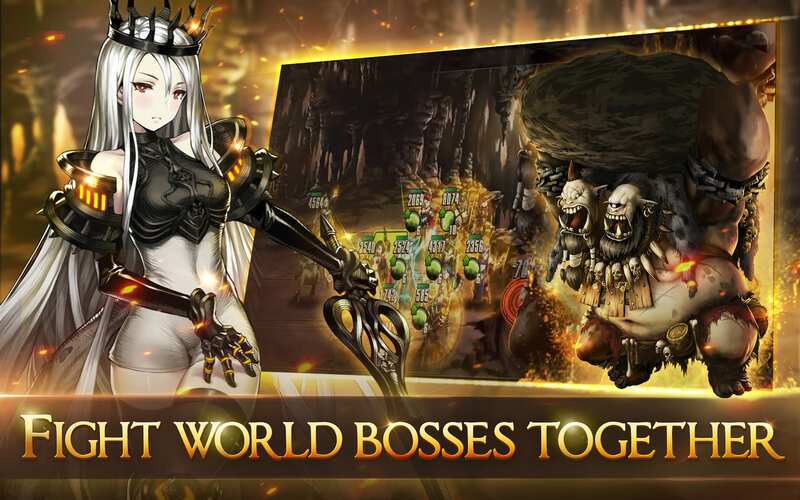 Additionally, pre-registration on Android is available now, giving players a chance to be among the first to experience Brown Dust outside of the Asian regions. 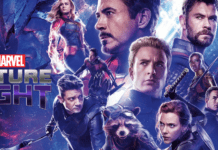 Following the murder of Emperor Altair II during a revolt spurred by his most loyal general, Fabian “The Master of the Six Devils,” the world is in disarray and four nations splinter from the empire. 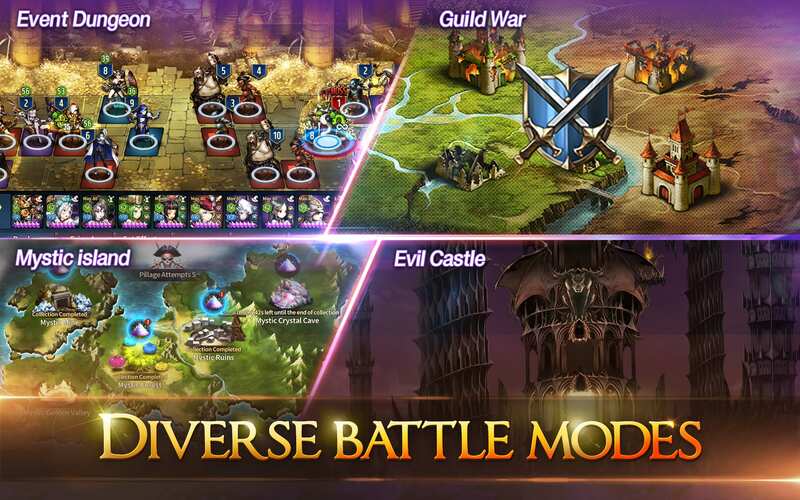 Starting off in Brown Dust, players assume the role of Fabian’s son, tasked with taking up their father’s mantle and forming their own army of Mercenaries to bring peace to the splintered lands of Brown Dust; they must find the truth about why their father committed treason and thrust the world into ceaseless war. 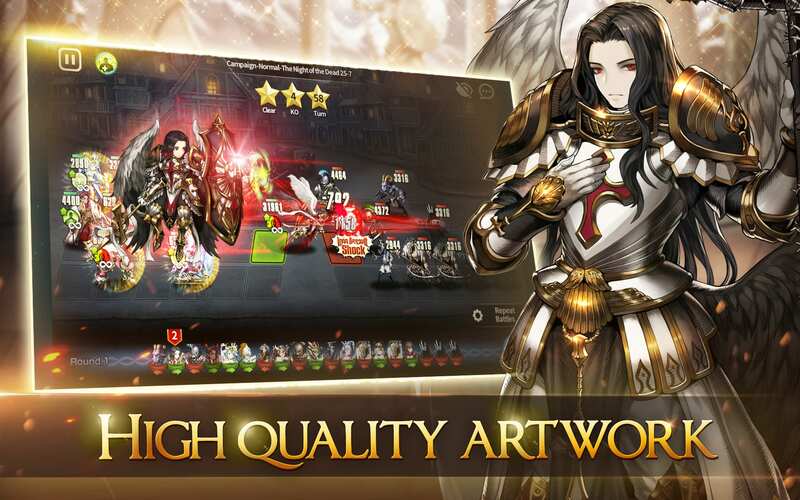 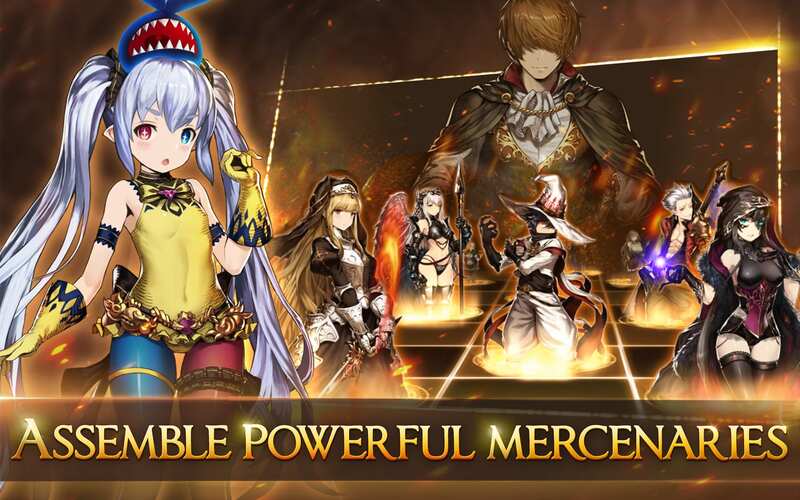 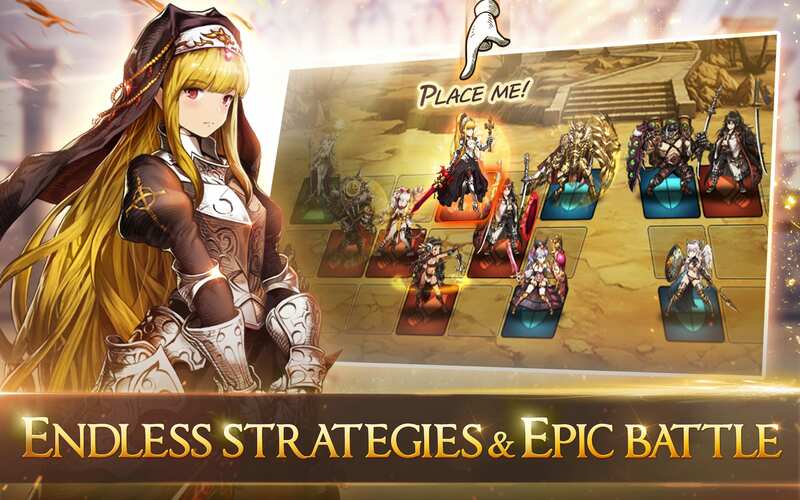 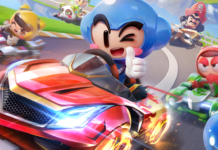 Easy to pick up but difficult to master, Brown Dust effortlessly blends classic turn-based combat, riveting narratives, and captivating anime-inspired designs to deliver the ultimate mobile strategy experience.